The Engadget Show returns tomorrow, December 17th with televisions, robots, giveaways, and more! Ladies and gentlemen, it is that time again: Yes, the Engadget Show is back in a big way tomorrow, December 17th at 6:30pm at The Times Center in New York City! First up, Josh sits down with Mitsubishi product chief Frank DeMartin for a deep-dive into the future of televisions and a look ahead at what to expect at next month's CES 2011. Nilay and Paul will be on hand for a raucous roundtable and the folks from Aldebaran Robotics are coming all the way from France to show off their NAO robot. Plus, we'll have a never-before-seen tour of iRobot's labs, an exclusive demo from Ubisoft, mind-bending music from Bit Shifter, and one lucky audience member will be walking away with a brand new 46-inch Mitsubishi LT-46164! What's more, Google is hooking us up with five Cr-48 Chrome notebooks to give away in addition to some other special giveaway surprises. Trust us when we say that you really don't want to miss this one! 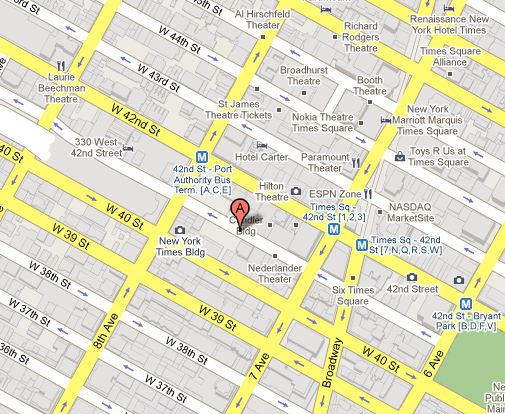 Remember, giveaways happen at the live show only, so make the trek and join us at The Times Center in person. We have a new ticketing policy, so if you're coming to the live show, be sure to read about it below. If you're geographically incapable of joining us in New York City, just tune into the stream right here on Engadget. We now have assigned seating, so the first people to get their tickets -- and the Sprint text-to-win winners (see below) -- will get priority seating. This also means that once you get a ticket, your seat is guaranteed -- you won't have to get back in line to get a good seat. If you're a member of the media who wishes to attend, please contact us at: engadgetshowmedia [at] engadget [dot] com, and we'll try to accommodate you. All other non-media questions can be sent to: engadgetshow [at] engadget [dot] com.